Q: How can I help my children and teens grieve the hard things of life? 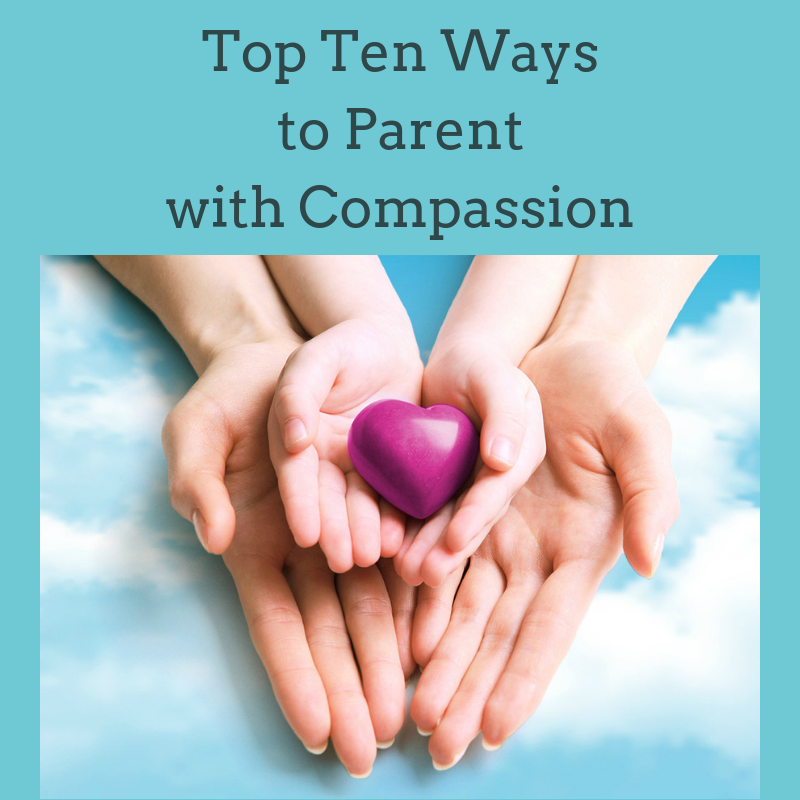 Click below to hear Kim share how to help children grieve in healthy ways. She also tells a personal story about how she helped her child grieve a loss. Click below to hear Kim’s practical ideas to help you make a plan to take care of yourself as you head into the Holidays. For additional help and ideas, click here to read Kim’s blog post, Yikes, The Holidays are Coming! Kim shares practical ways to build emotional closeness with your kids… especially during these busy times! Included is a sample conversation you can have with your child. Click below to hear Kim share about the healthy God-given needs God has placed in us, as well as three common reasons why Christians struggle with seeing their needs as good. Kim also shares a link to a Needs Assessment you can download. Click to hear how the inner critic we carry inside stops us from taking in the love and forgiveness God freely offers. Kim shares how learning to be compassionate with yourself helps to calm the inner critic inside which then helps you take in God’s love, grace and forgiveness. Click below to hear some tips to be a compassionate friend to yourself during tough times. Click below to hear what to look for to assess whether or not true repentance has occurred. This is so important to be clear about, because it is easy to get fooled by what “kind of” sounds like an apology. Kim shares how to tell the difference between real repentance and fake repentance. Q: Parenting my teenagers is wearing me out. How can I take care of myself while raising my teens? Click below to hear Kim share two tips to take care of yourself that will really help! Q: How Do I Keep Going Through Tough Times? We all go through tough times. Listen to a recent 2 min interview by Kim Fredrickson for 6 strategies to keep going through tough times. Q: How do I Keep Hoping When it’s Hard to Keep Hoping? Life is hard, and sometimes it is hard to keep hoping. Listen in to a recent 3 minute interview with Jodie Stevens as I reflect on living with a terminal lung disease. I share ways to trust and hope in God, take care of ourselves, and keep going. Please click below to hear clips from a recent interview with Jodie Stevens of 103.9 THE FISH. Jodie interviewed Kim about her new book, Give Yourself a Break: Turning Your Inner Critic into a Compassionate Friend. Clip 1: Kim answers the questions: What caused you to write Give yourself a Break? What is self-compassion and why is it so important? What is the difference between self-compassion and self-esteem? Why is it so hard to be compassionate with ourselves? Clip 2: Kim answers the question: How does not being compassionate with ourselves negatively affect our relationships? Clip 3: Kim answers the question: What are ways we can begin building a compassionate relationship with ourselves? Kim talks about the importance of how we talk to ourselves, practice self-care, and self-soothing. Clip 4: Kim shares about the devastating health issues (breast cancer and pulmonary fibrosis) she has gone through in the last two years, and how self-compassion has really helped. She also shares some helpful advice to those who are facing a chronic or terminal illness. Click here to listen to Kim’s recent national radio interview with Janet Parshall on “In the Market”. My part starts at about the 5 minute mark. Kim also takes 5 calls from both men and women toward the end of the hour. Click here to listen to my recent national interview with Debbie Chavez Debbie hosts the Debbie Chavez Show – Biblical Wisdom and Hope for Women! Please click below to hear clips from a recent interview with Bob Dutko of WMUZ 103.5 FM. Bob interviewed Kim about her new book, The Power of Positive Self-Talk. Clip 1: Kim answers the questions: What is self-compassion and why are we so hard on ourselves? Can self-compassion lead to narcissism? Clip 2: How does self-compassion fit with honestly examining ourselves? Why is it so hard to also include self-compassion when we look at ourselves honestly? How do we practically apply the principles of self-compassion? Does a lack of self-compassion make us more susceptible to sinning and acting out? Clip 3: What kind of positive and compassionate statements can we say to ourselves? How do we handle our tendency to compare ourselves to one another? How is self-compassion different from self-esteem? Is self-compassion an issue for both men and women? In clip 1, Kim shares about the different reasons we struggles to be compassionate with ourselves; How to interact with yourself when you sin or mess up; How being compassionate with yourself helps all of your relationships; How self-compassion is a part of forgiving ourselves, and letting go of past hurts and regrets. In clip 2, Kim shares about her journey of the last two years being diagnosed with breast cancer and pulmonary fibrosis, and her commitment to herself to be a good friend to herself throughout this process. She also shares how God was preparing her for a different ministry of writing, blogging and speaking amidst such big changes in her life. At the end of the clip Kim shares advice and encouragement to those going through very difficult times, as well as those caring for a loved one in this position. Please click below to hear Kim’s recent interview with Mark Halvorsen of WWIB. Mark interviewed Kim about her new book, The Power of Positive Self-Talk Kim and Mark talk about the importance of the way we talk to ourselves. Click here to listen to Kim’s recent radio interview with Carol Henry on WKTO on “Daily Moments with Carol Henry“. Kim shares about how important Self-Compassion is for a healthy and balanced life. She shares about how our care for ourselves is affected by how our emotional needs have been met growing up. Hope is shared that no matter how our needs have been met (or not), we can learn to reconnect with ourselves, and become a friend to ourselves throughout the ups and downs of life. Carol shares with listeners the many resources included in The Power of Positive Self-Talk. Click here to listen to my recent interview with Pat Williams (Senior VP of Orlando Magic). My part starts about 30:00. Pat asks about my book, The Power of Positive Self-Talk, and I share about clinging to God, hope, and self-compassion in light of a terminal illness. Click below to hear Susie Larson interview Kim on “Live the Promise” on Faith Radio. Susie interviews Kim about how important self-compassion is for a healthy and balanced life. Kim shares about the difference between self-care and selfishness, the power of self-compassion and faith, and how the lack of self-compassion negatively affects our relationships with ourselves, others and God.